Looking forward to the exhibition opening of 'Hine Raumati' on 10th December 2016 showing in the Tangerine Room at Pātaka Museum + Art until 24th December 2016. Poster design by Xoe Hall. For more info visit www.toiwahinecollective.com. This exhibition opened on 23rd June 2016 and will run for six weeks. Toi Wāhine presents a Matariki exhibition featuring 25 Wahine Māori artists from the Porirua / Wellington area and beyond! Nau mai haere mai ki te tautoko tenei kaupapa! Come on down to Hartham Place in Porirua on Thursday 31st March at 6PM to check out and support this awesome initiative. Awhina Tamarapa, Xoe Hall, Rangimarie Sophie Jolley, and Kaea Graham. What initially started as a one-off, three week exhibition of seven Māori women artists has grown and multiplied into something far greater and more awesome! The Toi Wāhine Collective has been very fortunate to be able to continue to occupy our HQ space at 10 Hartham Place, Porirua. The Toi Wāhine Collective is very grateful to have the support of these outstanding Māori Women Artists and to include the work of these women into our ever-evolving and expanding art project. Tomorrow (26th Feb) will see phase three of Toi Wāhine born, with new works being hung, and more new artists contributing to our kaupapa. 18 year old artist Kaea Graham hanging works for phase two of Toi Wāhine. My new fashion project launched during phase two of Toi Wāhine. Founding member Sian Montgomery-Neutze and some of our tamariki practicing their kirituhi skills at the space. 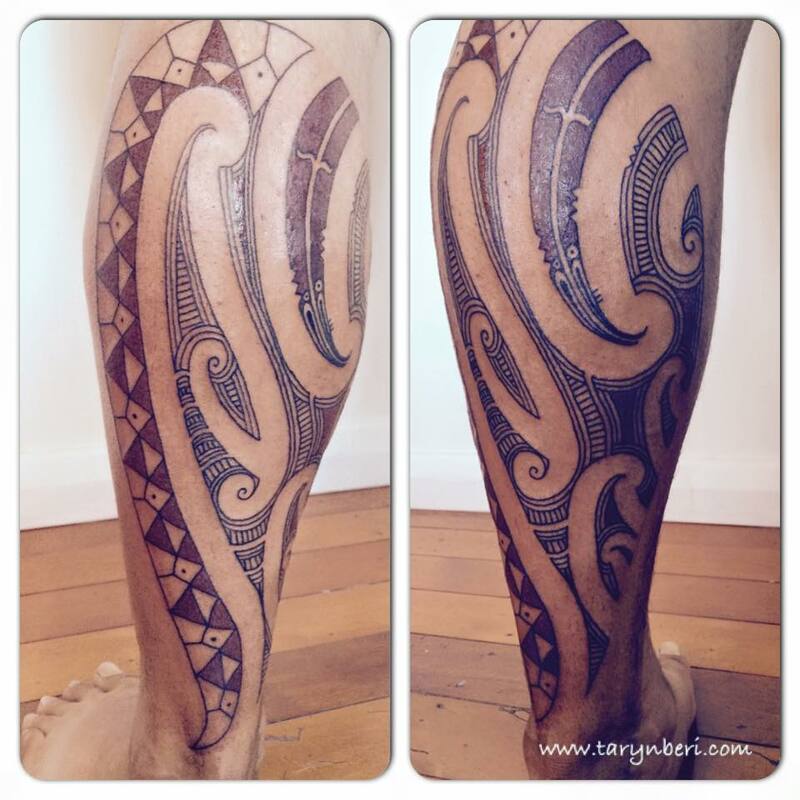 A sold work by Robyn Kahukiwa, whom we are over the moon to have involved in our project. Work by Robyn Kahukiwa for the childrens book 'The Blue Book and Other Stories' written by Rangimarie Sophie Jolley and illustrated by Robyn. You can order one of these books at Toi Wāhine HQ. Work by Jess Potiki included in phase two. Detail of painting by Sian Montgomery-Neutze. Me and guest moko artist Pip Hartley of Tuwharetoa outside the space. 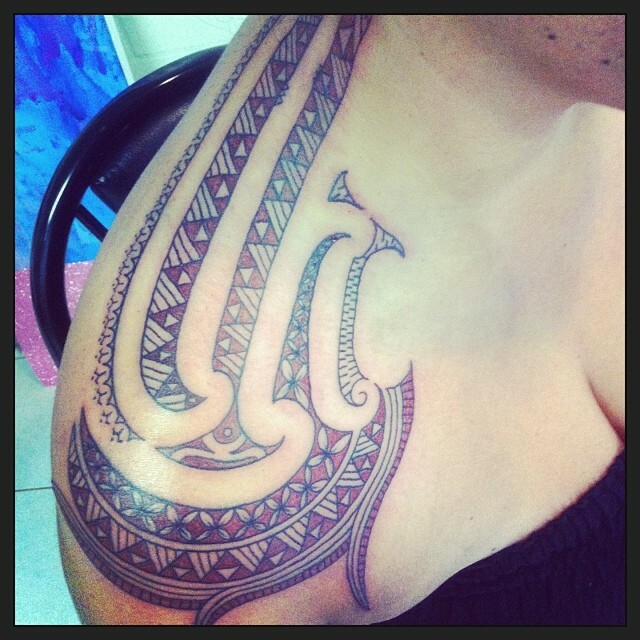 Tamariki of Toi Wāhine, Niwareka and Maahaki. Detail of painting by Alison Waru from the East Coast. My new fashion project launched at the space during phase two. Kaea Graham getting her painting ready to hang for phase two. 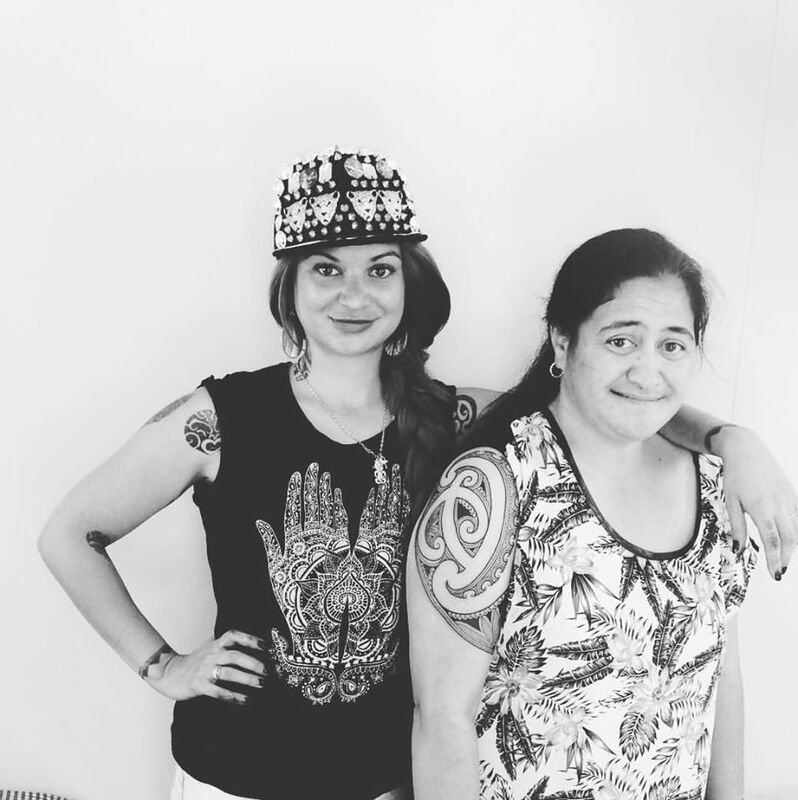 Me with a lovely moko client during phase two. New notebooks I launched during phase two. My new fashion project launched during phase two. Me with Ngāti Toa whānau that came to Toi Wāhine HQ for tā moko during phase two. A new style i've started experimenting with during phase two. New painting by founding member Pikihuia Haenga-Carkeek. 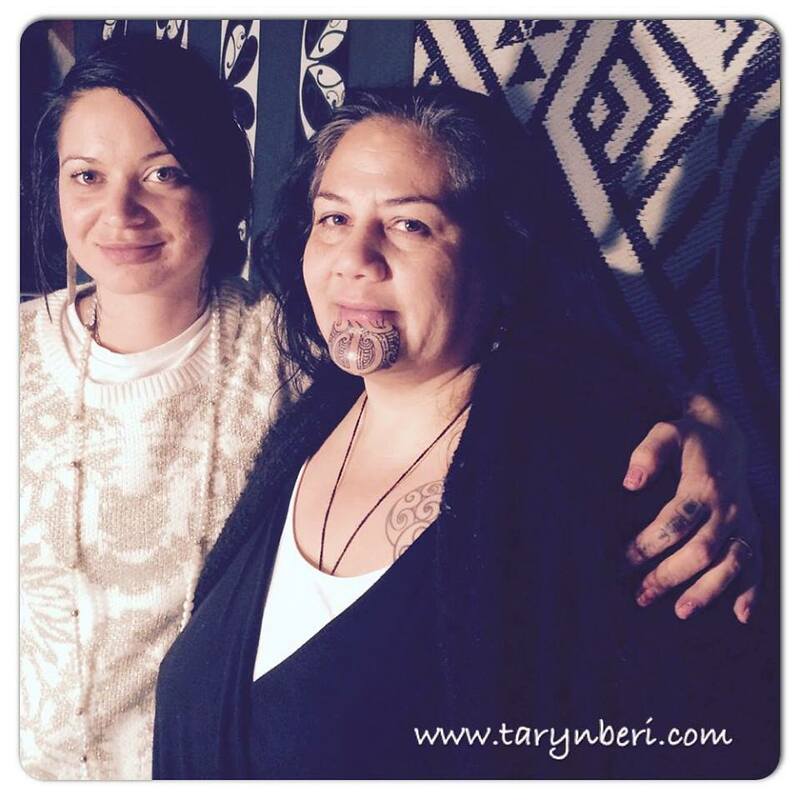 We were thrilled to host guest moko artist Pip Hartley at the space for a few days visiting from Karanga Ink in Auckland. Guest moko artist Pip Hartley working on a painting at the space. The ever evolving front of HQ during phase two. Freehand draw up before the tattooing process begins on one of my clients during phase two. 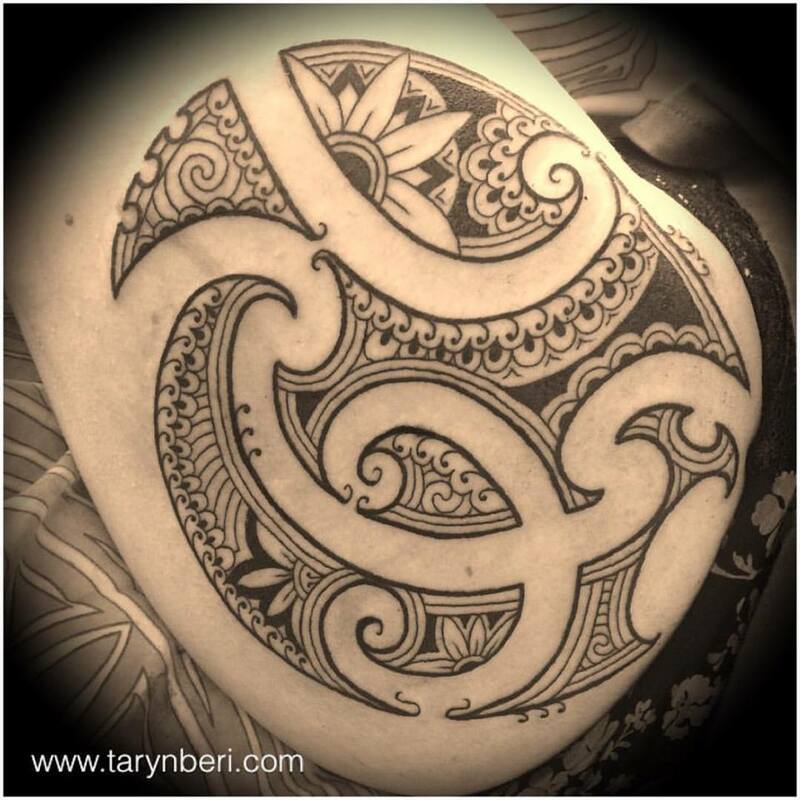 Moko artist Sian Montgomery-Neutze tattooing clay artist Stevei Houkamau. New sets of small art prints I launched during phase two. New work by Pikihuia Haenga-Carkeek that always makes people laugh when they come in. Moko artist Sian Montgomery-Neutze putting in work at the space. Work by Robyn Kahukiwa at Toi Wāhine HQ. Work I completed at TWHQ for a New Zealand woman currently working as a lawyer in Cayman Islands. Our signage is always changing like we are. Original painting by Robyn Kahukiwa at Toi Wāhine HQ. Our youngest artist Kaea Graham putting in work at our most recent art making waananga. Our most recent art making waananga in the space. Our most recent art making waananga at the space. My shoes adorned by Kaea Graham at our most recent art making waananga. Kaea Graham putting in work at our most recent art making waananga. We the ladies of Toi Waahine Collective are pleased to announce our next kaupapa - a youth art exhibition open to all children in New Zealand aged 5-18 years old. This is a great opportunity for budding young artists to have the experience of being part of a real art exhibition at a real exhibition space that the public are able to visit. Email taryn.teuira@gmail.com for an entry form or collect a hardcopy from Toi Waahine HQ at 10 Hartham Place, Porirua. All completed artworks should be delivered to 10 Hartham Place, Porirua by Friday 11th March, ready to hang.